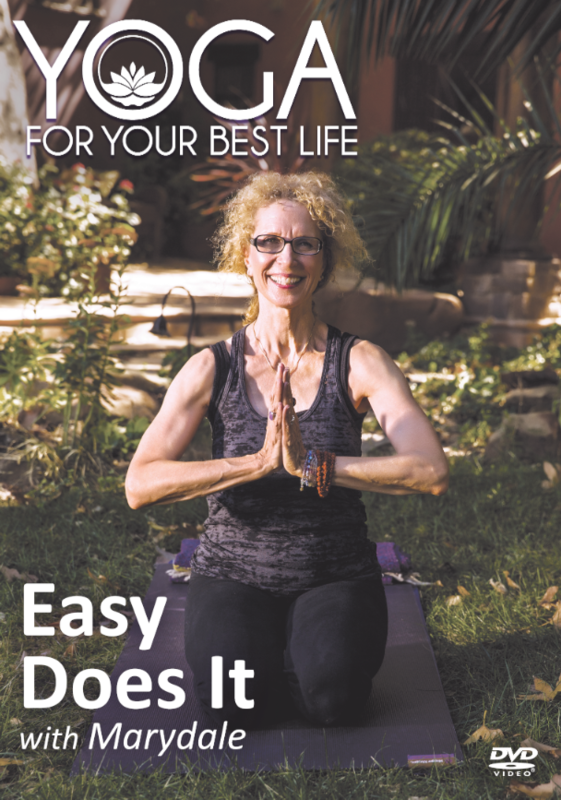 Easy Does It will accommodate folks who are new to the yogic path, have a physical challenge that requires a slower pace, or prefer a well-rounded, accessible practice that is attainable for most. 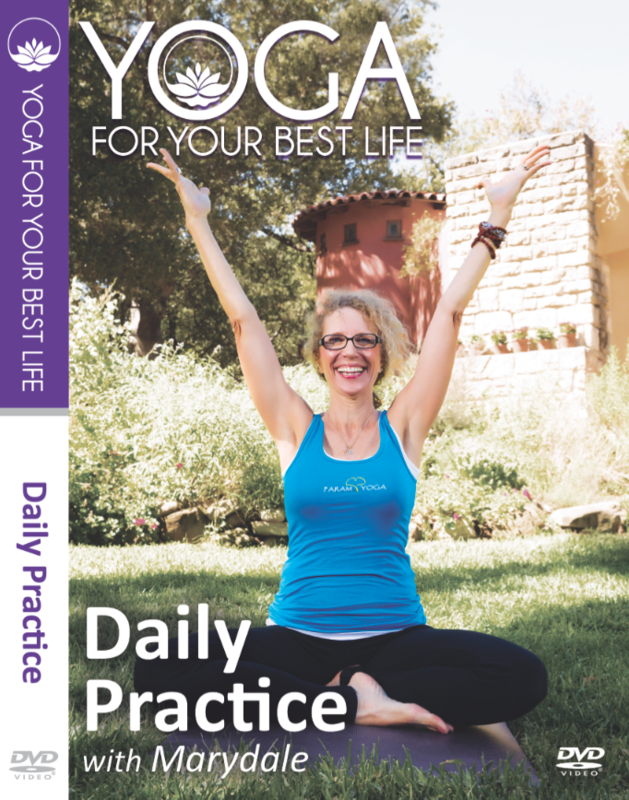 Daily Practice is a breath-based practice that is intended for a general audience. 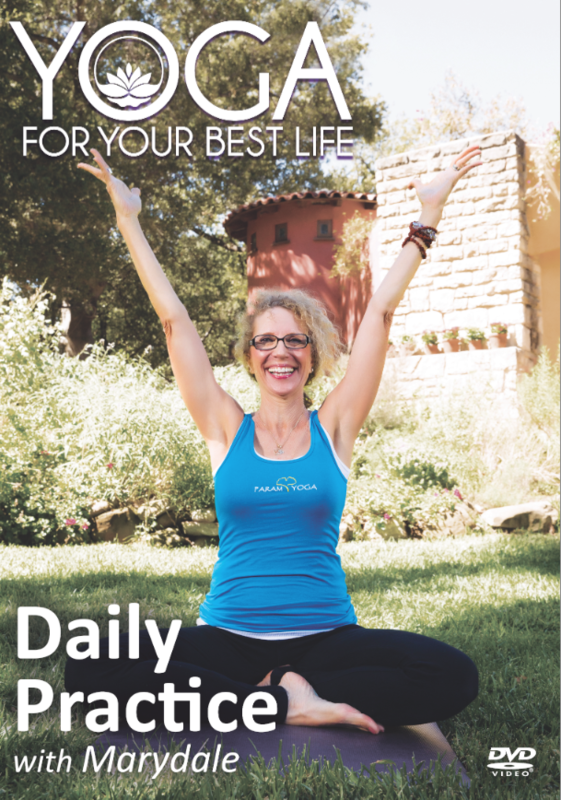 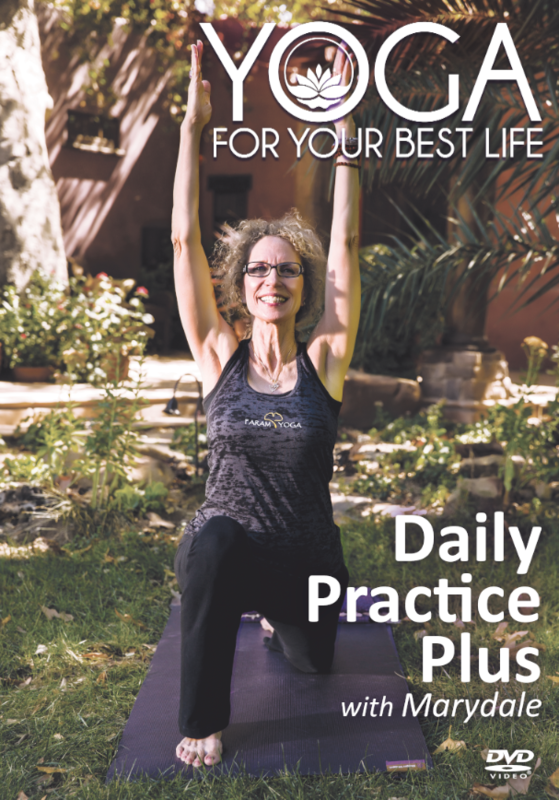 Daily Practice Plus is intended for those who are familiar with yoga and are looking for a well-rounded, stimulating, breath-based practice. 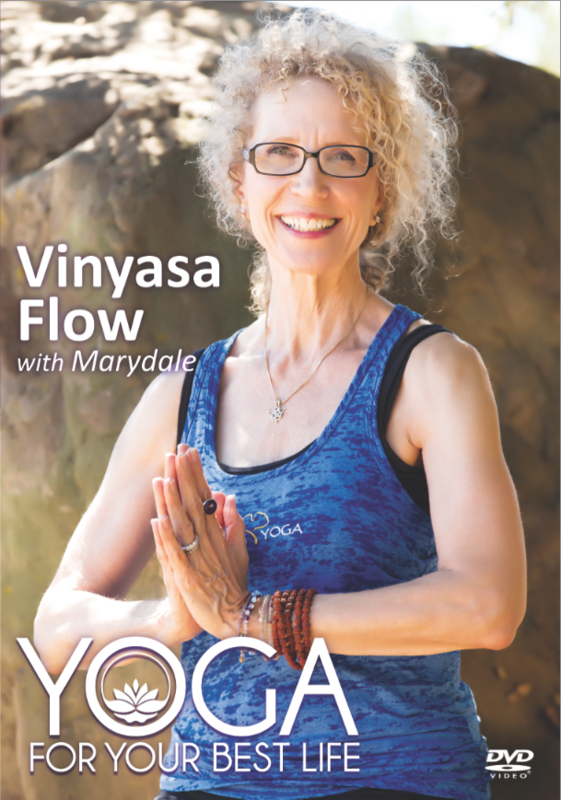 Vinyasa Flow is intended for those who are familiar with yoga and are looking for a vigorous, well-rounded-stimulating, breath-based practice.